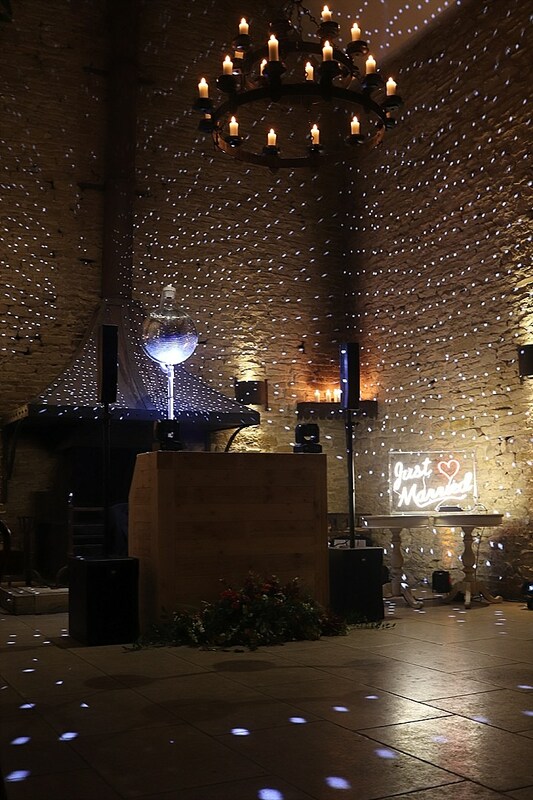 This afternoon I would like to introduce you to one of the loveliest wedding DJs I have had the pleasure to work with, William from Dukebox Discos. Will comes with years of DJ experience and prides himself on his music selection, vast knowledge and his ability to ‘read the room’. 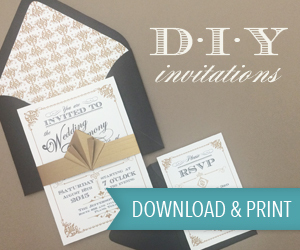 He is highly professional and knows exactly what you need to keep the party going all night long. 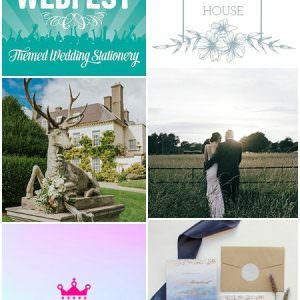 Choosing your wedding entertainment might seem daunting at first, but Will will talk you through the whole process and make it stress free, while giving you the freedom to add-on any little extras you feel will make your wedding that extra bit special. 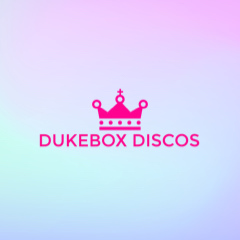 You can find out more about Dukebox Discos HERE. 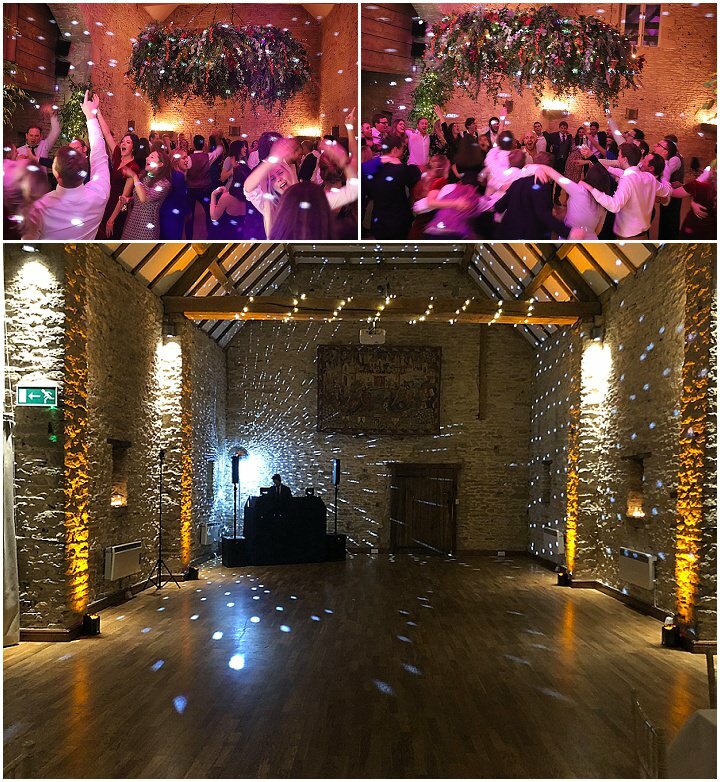 The Cotswolds finest wedding DJ service – Oxfordshire, Gloucestershire and elsewhere in the UK. 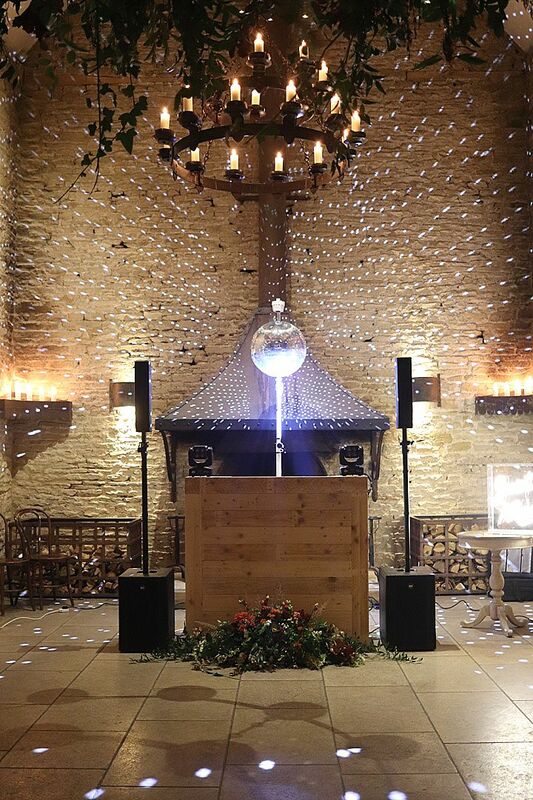 ​Dukebox Discos have experience with hundreds of weddings, rocking unforgettable parties for music loving couples at some of the best venues in the Cotswolds and throughout the UK. 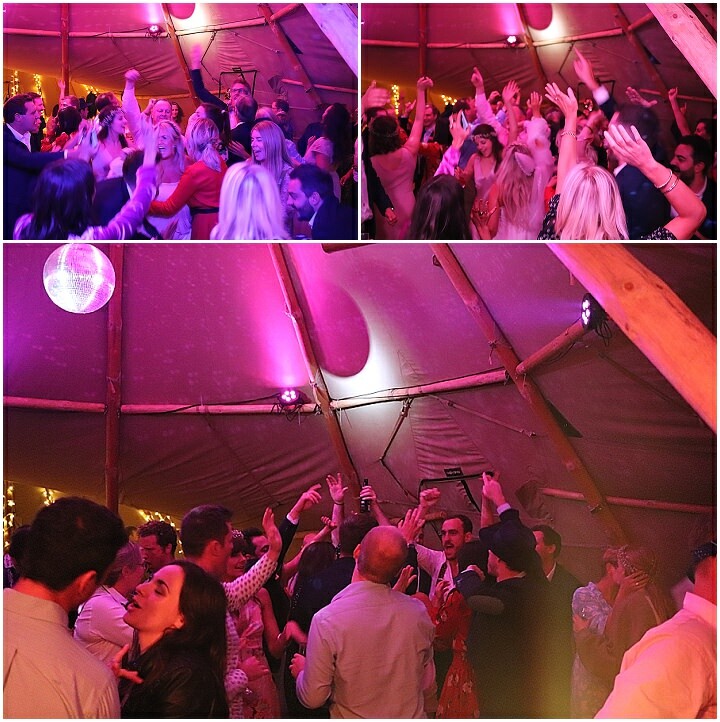 You can be confident in Dukebox Discos ability to pack a dancefloor and ensure that the entertainment for your wedding will be memorable for you and your guests. It started by chance when I was asked to DJ at a friends wedding. 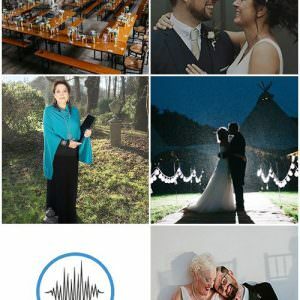 I really enjoyed it and wanted to continue offering couples an alternative to the stereotypical cheesy wedding DJ. I started DJ’ing when I was around 18 years old. I was DJ’ing in clubs and bars, but decided to specialise in weddings seven years ago. I am based in the Cotswolds. Most of my gigs are local in Gloucestershire and Oxfordshire but I do often travel all over the UK. The furthest distance I’ve travelled is the north east of Scotland. I like to go from genre to genre and try to avoid anything that is overplayed so that the sound is both familiar and refreshing at the same time. Having a good understanding of what couples want. 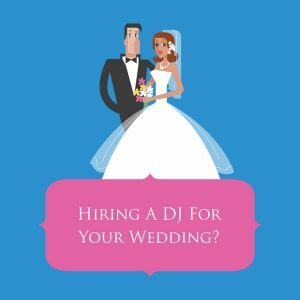 Most wedding DJ’s are still very much stereotypical wedding DJ’s and most couples want to avoid that stereotype. Seeing couples have the best time at their wedding. 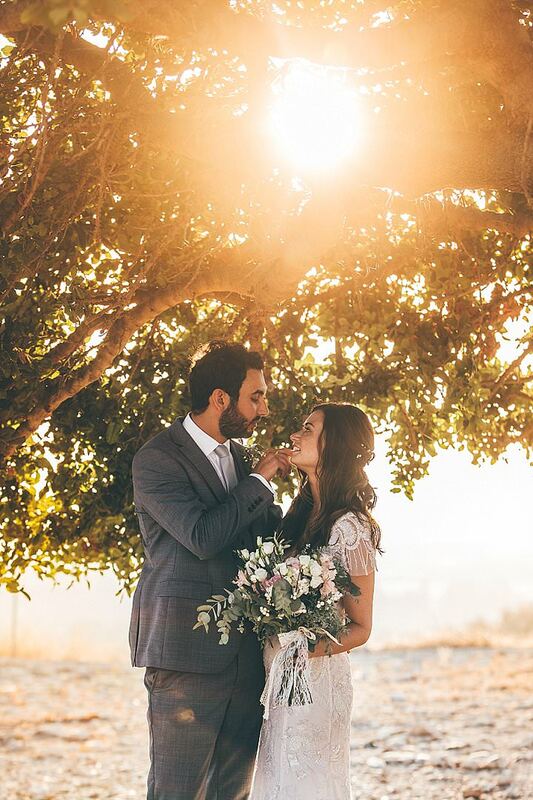 Music loving couples wanting a packed dancefloor, who also realise that everything for their evening should look as nice as everything else for the rest of their day. Some of my clients are even asking their florist to decorate the DJ booth. I’d love to DJ on the roof of number 3 Savile Row, London where the Beatles performed their rooftop concert. That’s such a geeky answer and I don’t think it would be an ideal setting for a wedding! There isn’t a standard price. 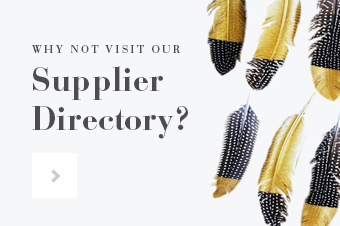 Enquiries are reviewed on a case-by-case basis and a quote is given based on the times, venue location and any additional requirements. I hate services that have hidden charges added along the way so with Dukebox Discos I make a point of making the total cost of everything clear from the start. Spending the day with my wife and having my phone switched off. Elvis Presley, Freddie Mercury, Prince, Aretha Franklin and my wife! We could get them to sing for us in between each course. It sad to admit but I’d probably still want to DJ. 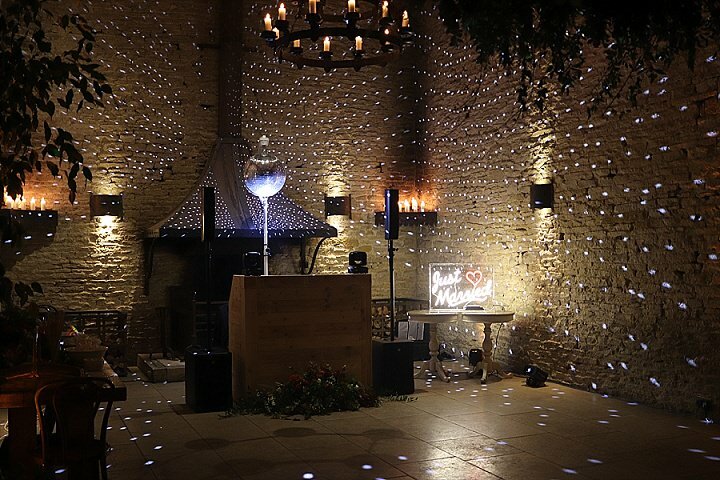 I’d use our millions to pay couples to let me DJ at their weddings, rather than them pay me!